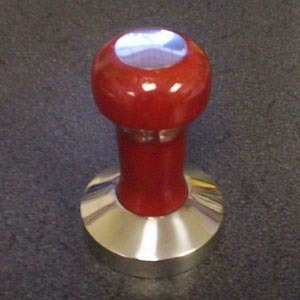 This heavy duty sylish tamper will help any barista pour the best espresso with the richest crema. An even, firm pack compresses the espresso so the espresso machine can extract the very best flavors that your coffee has to offer. Diameter of base is 58mm (2 1/8") which works with most commercial espresso machines and some home machines. 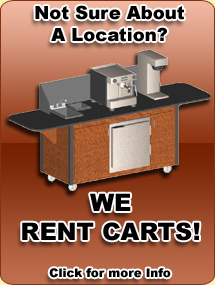 Please feel free to call with any questions about compatability with your machine. Definitely works with all CMA made machines such as Astoria, Rio, Wega, Sorrento, Laranzato, Formula, Bravo. 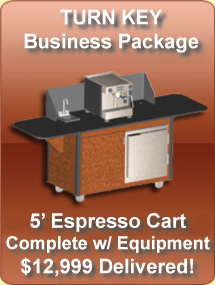 Also works with all Faema, Rancilio, Iberital, Brasilia, Conti, Nuova Simonelli, La Pavoni and many other machines.